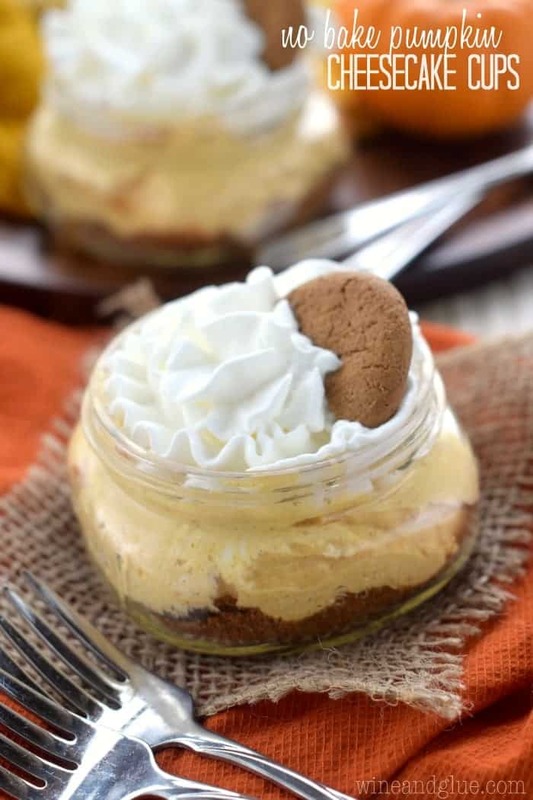 These No Bake Pumpkin Cheesecake Cups are fool proof and make such a cute and fun holiday dessert! Have you guys been doing your Thirty Days of Thankful? We started it with our kids, and we sort of made the mistake . . . well two mistakes. For one, we totally forgot to do day 1. So we started on Sunday over a big bacony breakfast. Hey, who am I to argue with her gratitude for puppets and boats?? I mean, have you seen Sesame Street?? Do you remember how all our (Nathan and mine) ancestors got to this great land?? So we let her have puppets and boats. Okay, but in all reality, I have this sense that our kids aren’t going to come up with these amazingly beautiful things that they are grateful for. I feel like the point of this is for them to see us be grateful. I think I so often forget how much we are teaching them by our example. How we eat, how we live, how talk to each other. So she can be thankful for puppets and boats, as long as she listens when I talk about how grateful I am for her. Though I want to keep my 30 days of Thankful unrelated to material things . 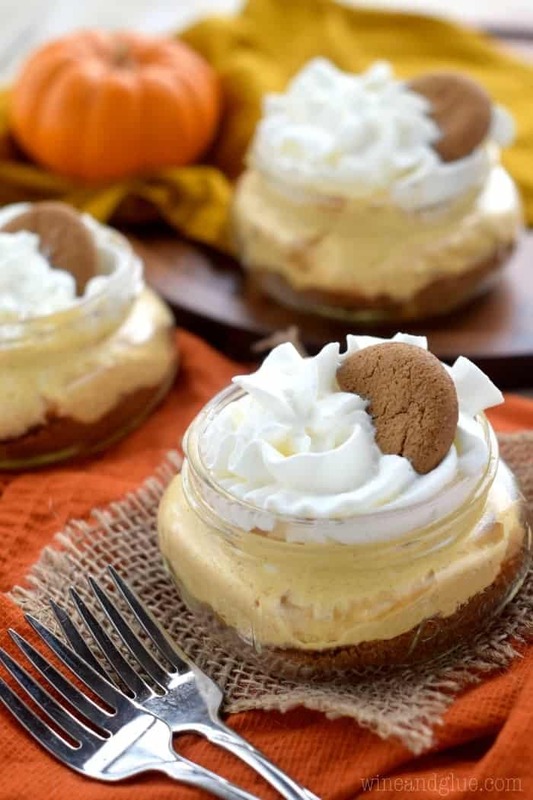 . . it’s going to be pretty hard to not make these No Bake Pumpkin Cheesecake Cups #6 right after each of my family members. 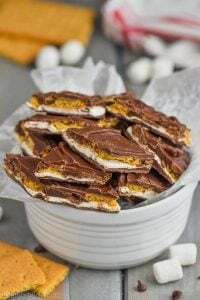 For one, they are super easy to make. Two, they come in these adorable little mason jars. Three, they have the most amazing ginger cookie crust, and four, they are no bake! They are pretty hard to screw up, but super easy to eat and enjoy. 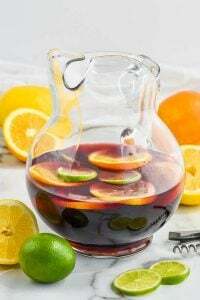 Don’t you think these would make such a fun dessert for a fall dinner party? 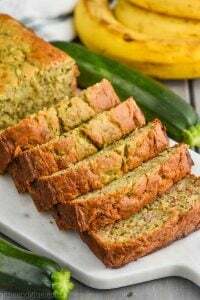 And if you just want to make them for a family dinner, this is a really easy recipe to cut in half! Beat the cream cheese until creamy and smooth. Add in the cool whip and beat until fully combined. Then beat in the pumpkin, sugar, cinnamon, nutmeg, and cloves. Mix together the crushed ginger snaps, melted butter, and granulated sugar. Add about 2 TBSPs of the crumb mixture to the bottom of each mason jar, spreading it out and pressing it into the bottom. 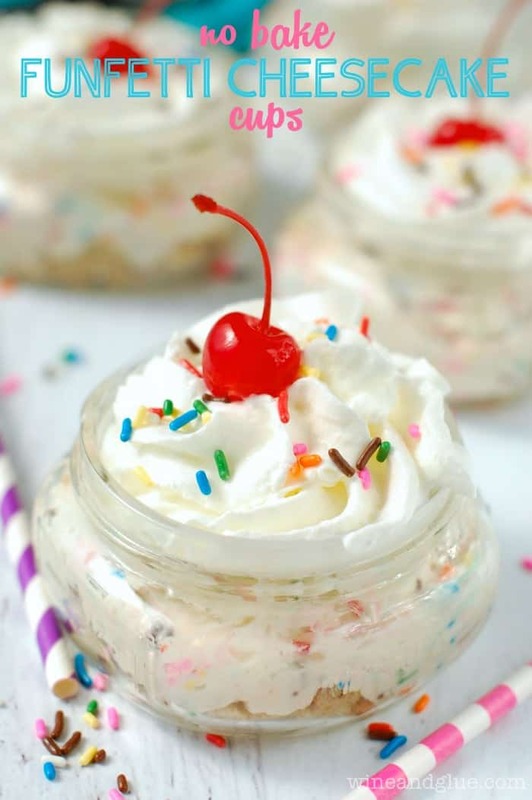 Add a little more than half a cup of the cheesecake filling to each mason jar. Top with whip cream right before serving and garnish with half a ginger snap. Ginger snap cookies have a strong gingery flavor, and often are very hard requiring a food processor to turn them into crumbs. You could just as easily use some crushed up Oreos without the butter or sugar for the "crust." These little treats are so much fun, Lisa! These little cups are so delicious looking! I am a huge fan! Hubby doesn’t really care for ginger snap cookies so I will probably use some crushed up Nutter Butter cookies. Enjoy your day and thank you for all the wonderful recipes you share and post. 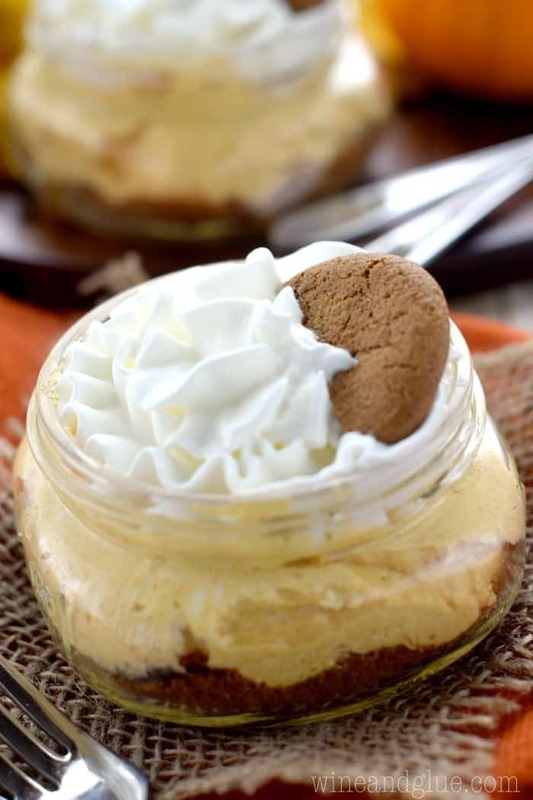 You can’t go wrong with pumpkin cheesecake and the fact that this is a no bake makes it so much better! I love the pumpkin buttercream I saw when scrolling through as well – drooling!! 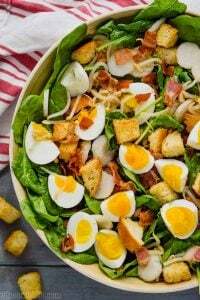 Thanks for sharing this is a great easy dish for when we have company over! Nothing worse than slaving over dessert while everyone is having a good time. Love these Lisa – thanks for sharing at Best of the Weekend – these are getting a well deserved feature tonight on my blog! 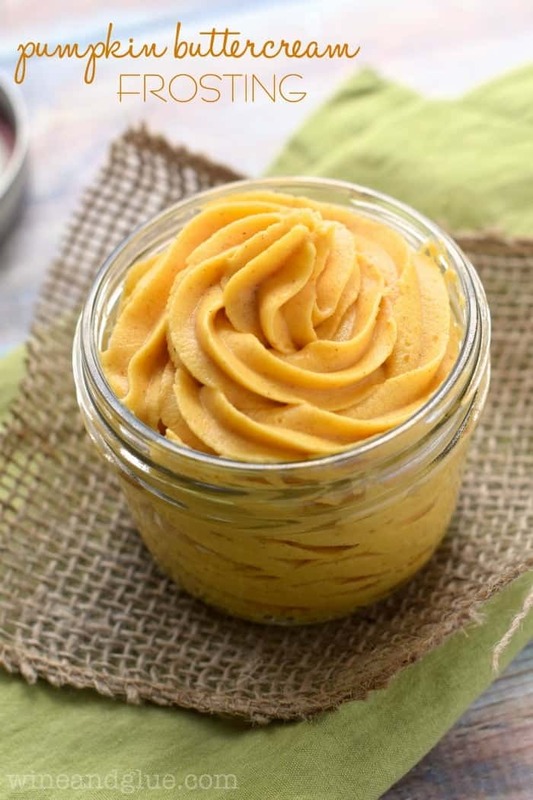 Oh My Gosh-All of your recipes for Pumpkin look Fabulously Delicious! I had to copy several of them! Thanks so much & Happy Autumn.